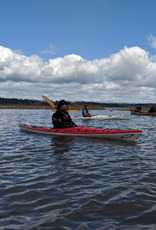 Fundamentals of Paddling is a great starting place with a very high ceiling. 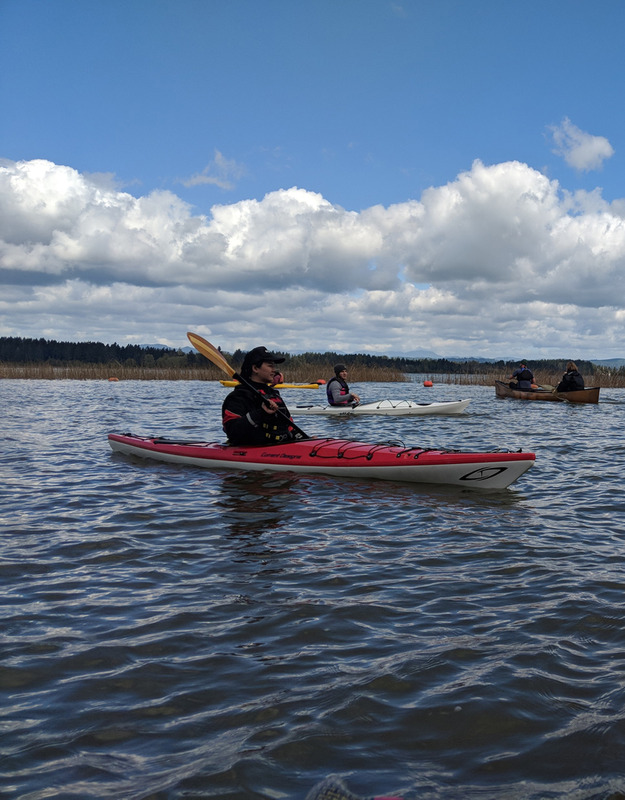 We cover proper use and implementation of all the strokes used for proper, safe, and injury free canoe and kayak paddling. A strong emphasis is placed on good biomechanics to enhance efficiency and effectiveness while preventing both long and short term injury. Through this we aid balance and establish the student's ability to control boat direction, position, and stability. We will also teach you boat handling skills and paddling techniques that will improve your stability, control, efficiency, and confidence. We work on balance, capsize prevention, and edge turning (J turning.) This class could also be titled, “To Swim or Not to Swim!” We also go over correct boat sizing for individuals as well as outfitting for improved control. This class is required to take our Moving Water class. The instructor is Kurt Renner. He has been paddling for 50 years and teaching for 40. He is the representative for Wenonah and Current Designs and a very accomplished paddler in the competitive arena.